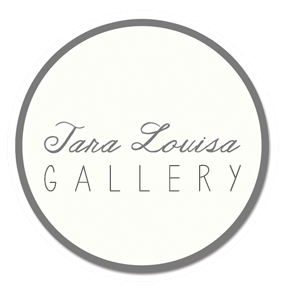 For Dorset Wedding Photography, that captures the spirit of your day, without intruding call Tara today. With a range of fantastic deals, we have the package for you. So don't wait call to discuss booking, lets chat about your big day.